Some people say that spending your summer vacations in Greece is like living in paradise…no more so than in August when Sunseeker Hellas has been busy making clients’ most ambitious dreams a reality. One of many stunning boats enjoying the turquoise waters of Greece and the Western Mediterranean this summer, is the beautiful Princess V42 “LADY ELECTRA”, which sailed from Athens to Turkey this month following her sale by Sunseeker Hellas. “With 2 large cabins and a spacious saloon area, the V42 is the most competent choice for her new owner, who enjoys sailing in more secluded areas during the summer”, comments Nikolas Makridis, Sales Manager of Sunseeker Hellas. 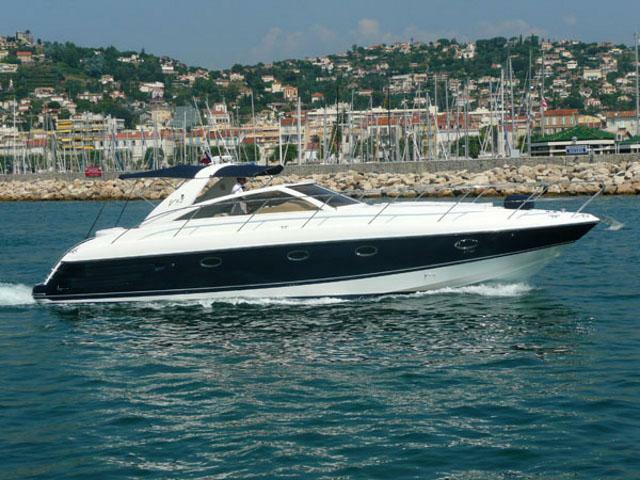 Just a few days after completing the Princess, Sunseeker Hellas announced the sale of the Sea Ray Sun Sport 295 “PELA” to her new owner in Athens. Providing high performance, a huge cockpit area and a stylish sporty design, she is the ideal Med boat. 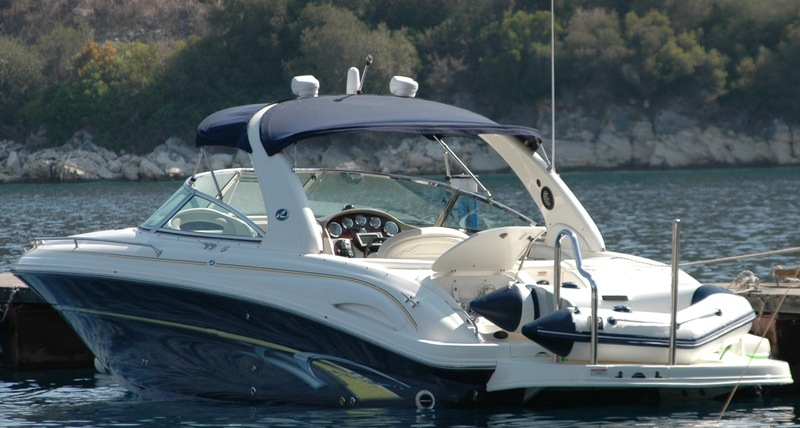 “It’s an example of well-maintained boat, which perfectly suits her new owner, who likes to combine maximum speed and comfort. Sunseeker Hellas has once again fulfilled the needs of a client, giving him the chance to enjoy his summer vacations at sea”, Nikolas comments.